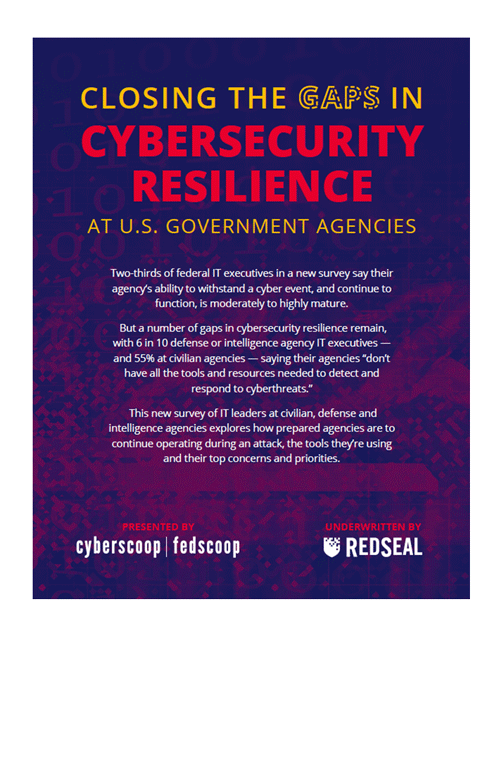 RedSeal helps governments make their networks more resilient. According to the National Association of State Chief Information Officers, cybersecurity is the number one priority for state and local governments and agencies. It’s a permanent and increasing problem that stems from a lack of digital resilience. Create interactive models of entire ‘as built’ network, including those hosted in the cloud. Evaluate your actual network build against their policies. RedSeal is trusted by state and local governments around the globe.